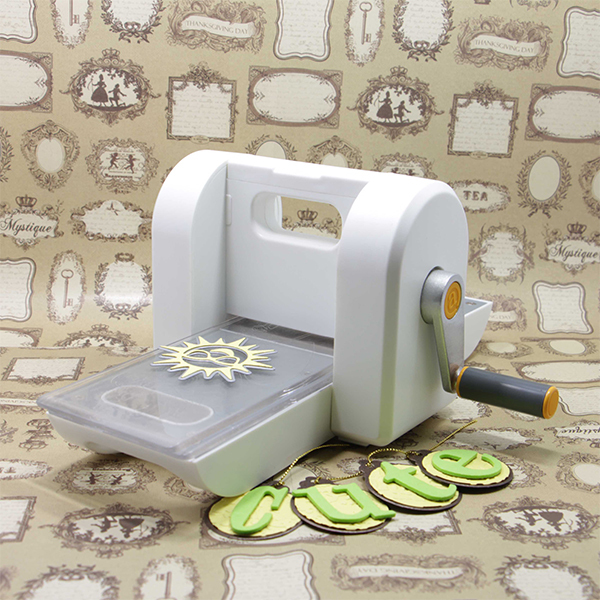 The Mini Cutting machine can make scrapbooking and card making efficient and fun. 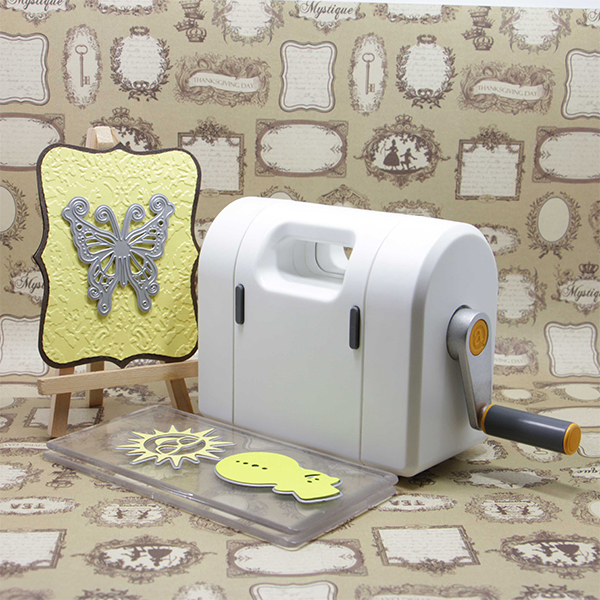 It allow users to cut precise letters and shapes into paper, eva foam, fabric, and other types of craft materials . 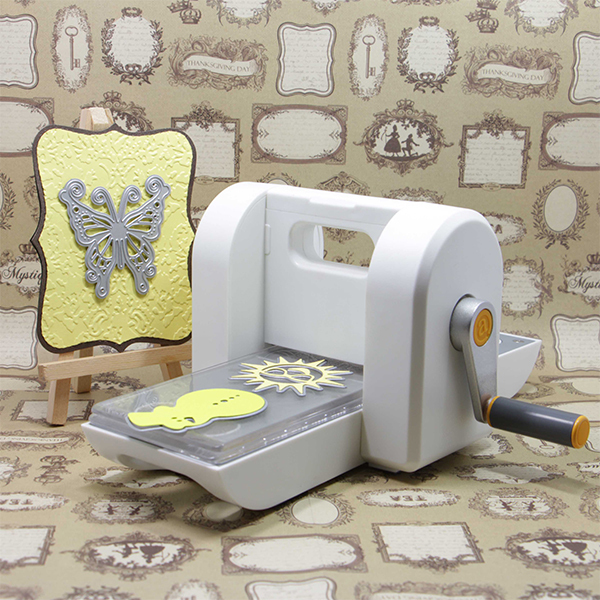 This machine can also be used to emboss ,etch , and score a particular craft project. 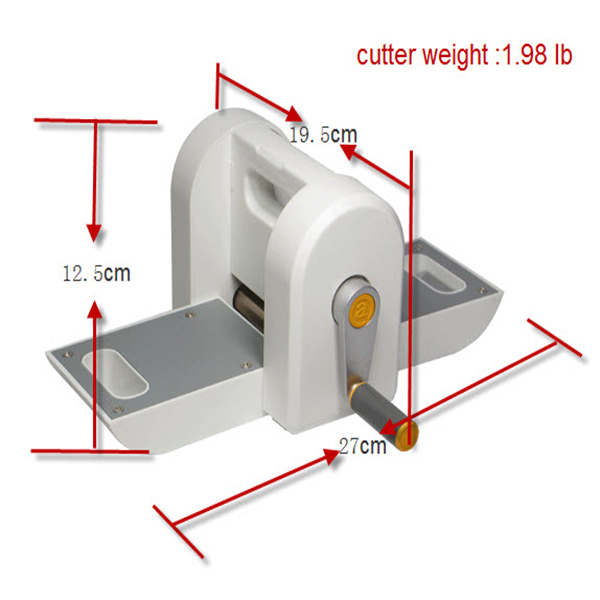 Machine Weight : 1.98 lb.